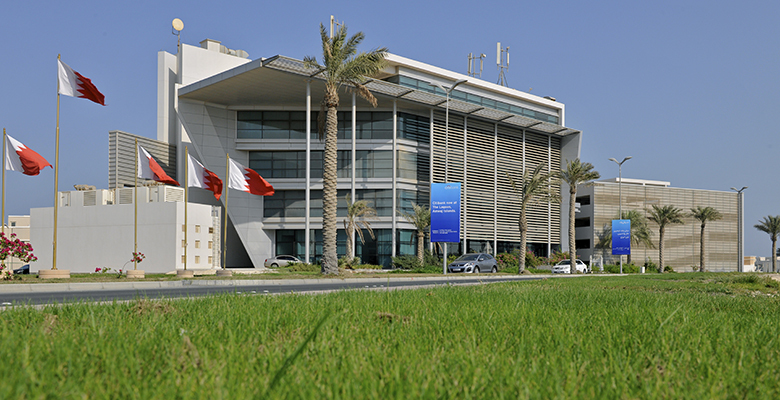 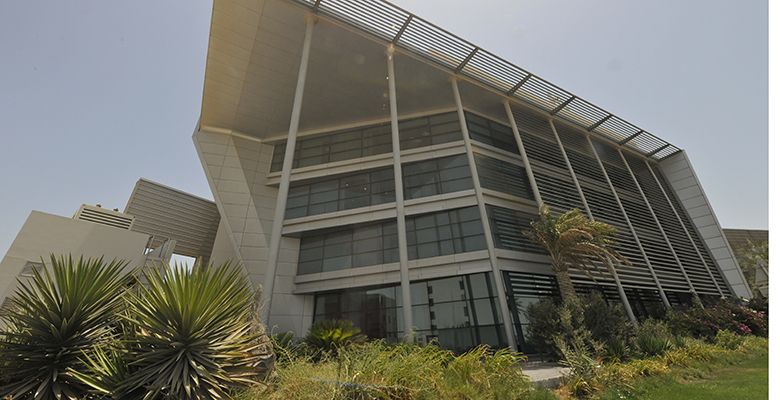 Nuetel, a national triple play telecommunications operator in Bahrain with regional infrastructure and alliances, have built the Kingdom of Bahrain’s first “Intelligent City” at Amwaj Islands, where they have delivered voice, video and data services over a fibre optic Next Generation Network infrastructure. 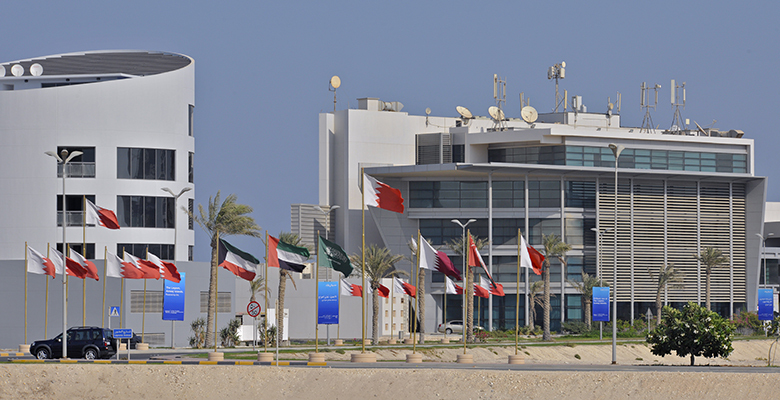 These intelligent utilities are all managed from a core Network Operation Centre at Amwaj Islands. 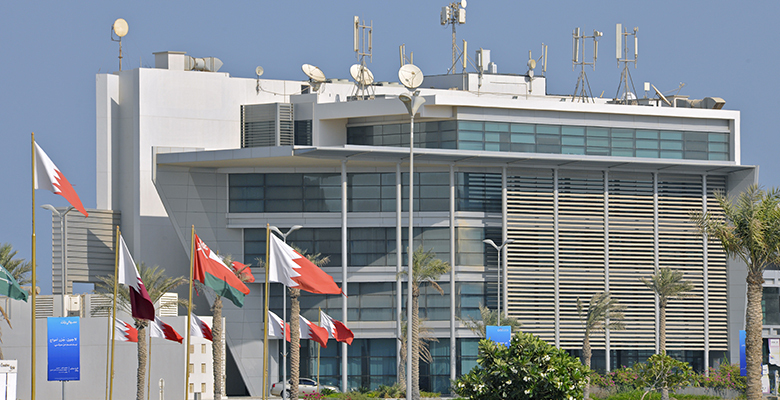 Today Nuetel has both the capability and experience to offer you one of the Kingdom’s most advanced telecommunications services. 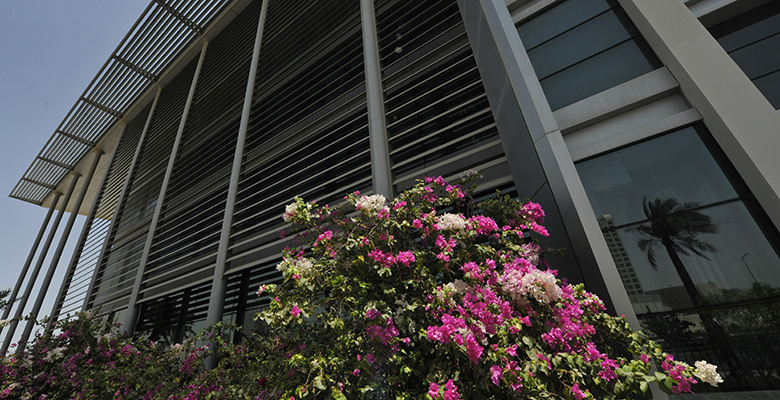 Whether you’re in the business of real estate development and wish to set up a dedicated telecommunications facility in your next project; or wish to upgrade the telecommunication services within your company’s existing network or have a newly established business that needs to connect to offices and branches elsewhere, Nuetel can deliver an end-to-end service tailored to your needs.